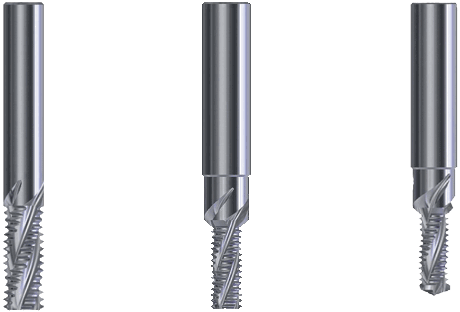 We are the U.S. and Canadian supplier of JBO high performance thread milling cutters, cutting dies and thread gauges and Hahnreiter taps. 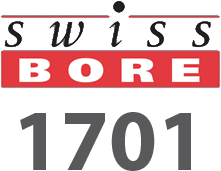 JBO is one of the world’s leading providers of precision tools for cutting and machining threads and has been in business for 165 years. 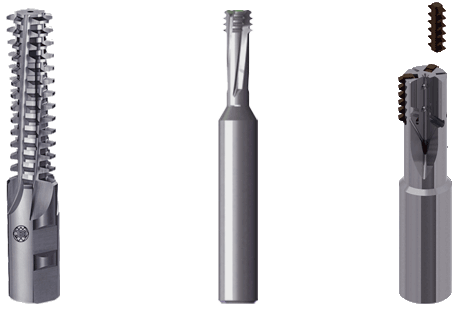 Hahnreiter has been making precision cutting products for 148 years. We provide technical support to designers, programmers, manufacturing engineers and machinists requiring cutting operations. J.M. 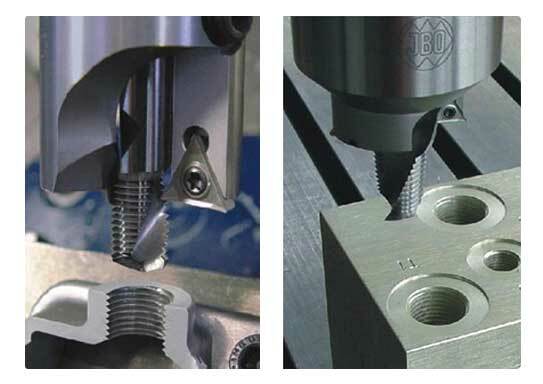 Sales – USA stocks JBO and Hahnreiter precision cutting tools in Troy, Michigan.